OK, so the OnePlus 6T dropped yesterday, proving to be every bit as cool as we expected, and — as a pleasant surprise — there wasn't much of an increase in price. As it was previously revealed, the phone will actually be available through T-Mobile, making it the first OnePlus phone officially backed up by a US carrier. That's sure to make it much more accessible to stateside users, but you know what's even cooler? The OnePlus 6T is also the first OnePlus phone to be compatible with Verizon's CDMA network! Yeah, if you want to get yourself a “flagship killer” with an in-display fingerprint scanner but you can't get yourself to leave Big Red, you don't really have to. Just grab an unlocked OnePlus (the units sold by T-Mobile will be locked) through the company's online store and you should be good. According to the company, you will also get VoLTE and Wi-Fi calling on Verizon, so you won't be sacrificing any features. OnePlus is sometimes questioned for choosing to launch two flagship phones per year, but it does seem that the 6T is a substantial upgrade over the OnePlus 6, which came out earlier in 2018. The tech that the company managed to cram in that sleek body and — more especially — the timing of the launch makes it a potential hit for the holiday season. You've got a ton of “firsts” here and we feel like the Pixel 3 should be shaking in its squeezable frame right now. What do you think? Kudos to OnePlus for breaking the Carrier Barrier! 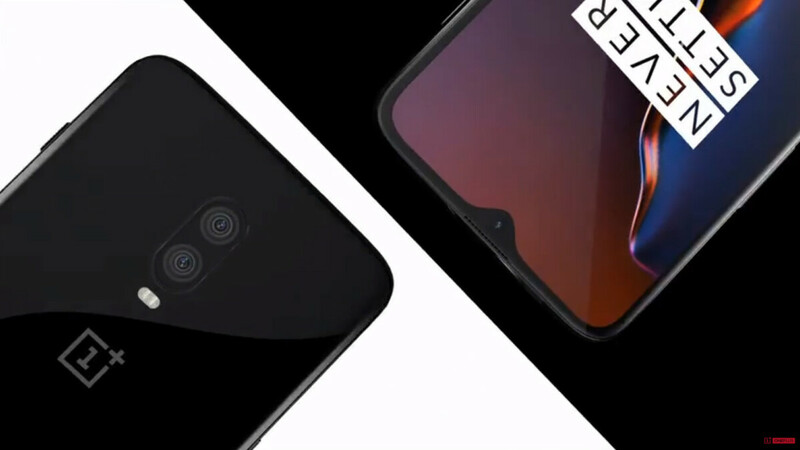 This will be great for competition, because one of the key factors that consumers require in a device is snappiness, and OnePlus delivers on that! The Essential phone is still the best bang for the buck available. for a phone site I'd think the writers would realize at some point that it is not required to have CDMA radios to work on verizon. 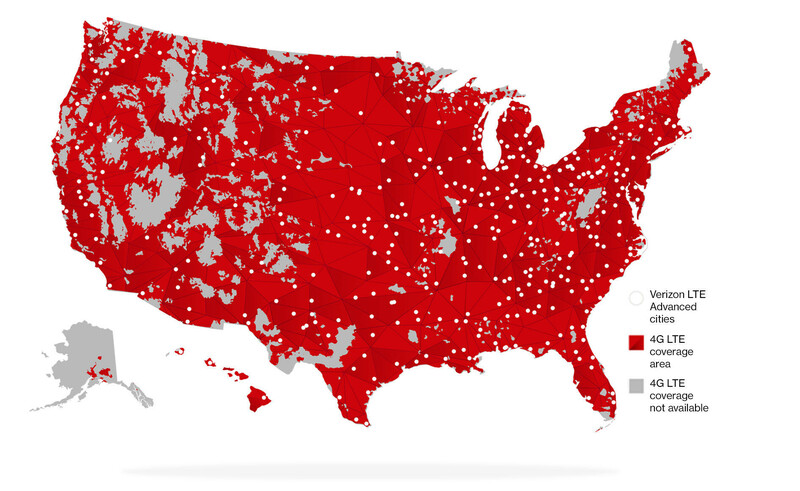 Verizon is actually shutting down their CDMA network. Hasn't shut down yet though.